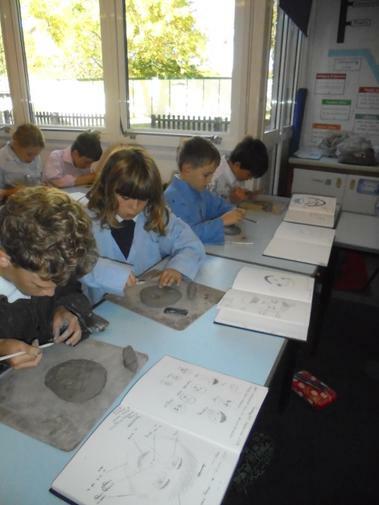 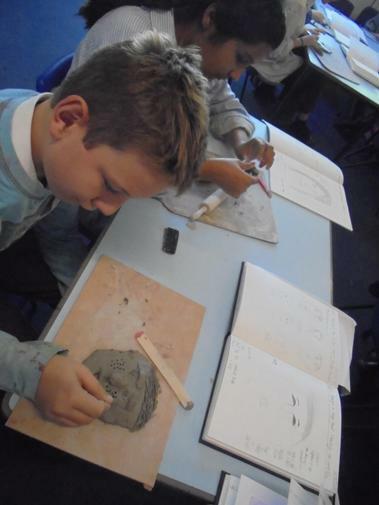 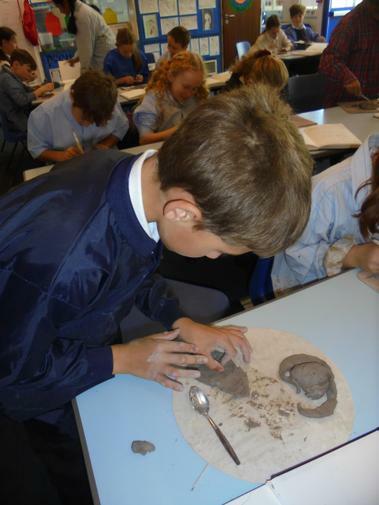 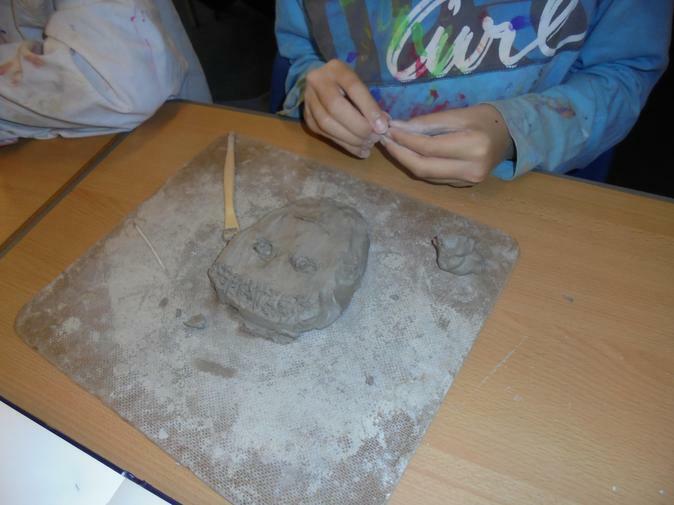 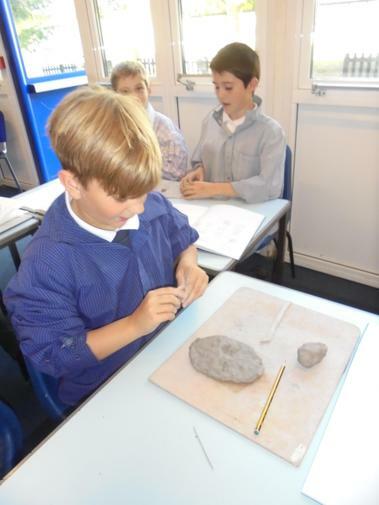 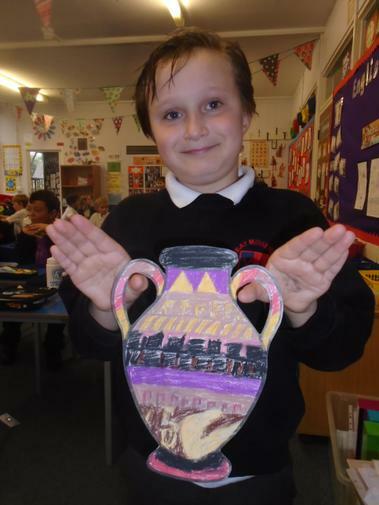 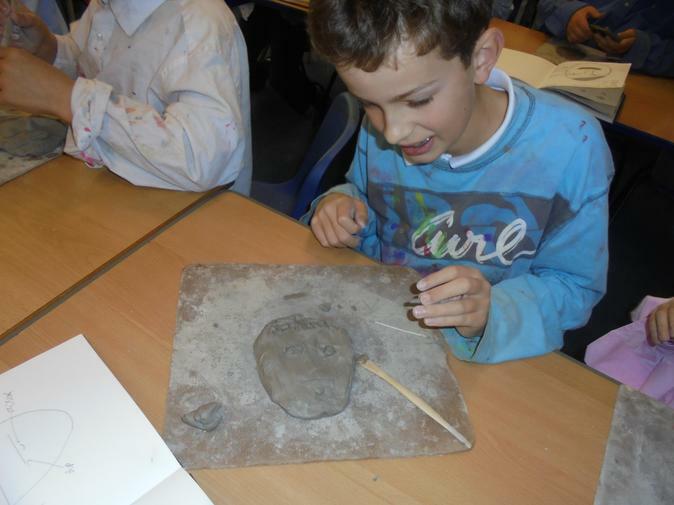 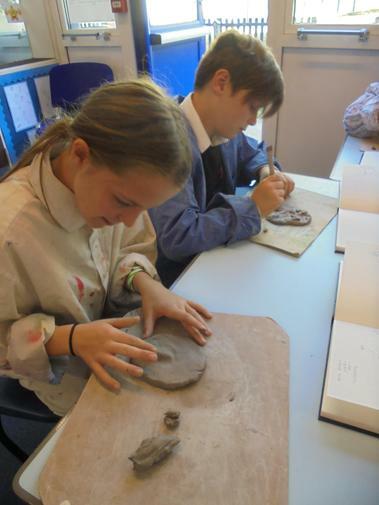 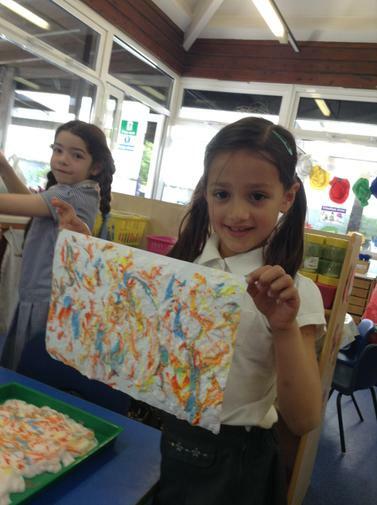 We aim to give children a wide range of experiences in Art, to develop their creative and practical skills. 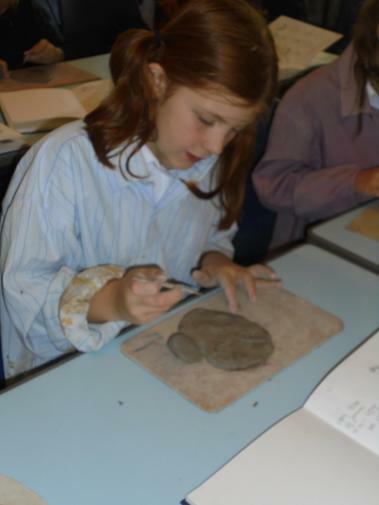 They use a variety of tools, materials and medium to develop techniques such as drawing, painting, printing, textiles, pottery and model-making. 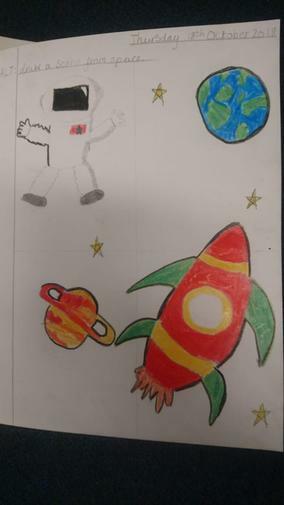 An awareness of colour, shape, balance, focus and proportion are developed alongside the use of symbols to convey ideas and feelings. 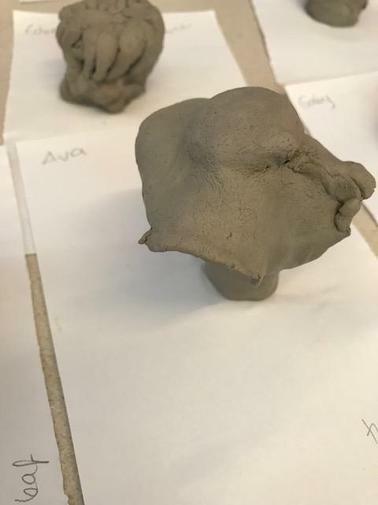 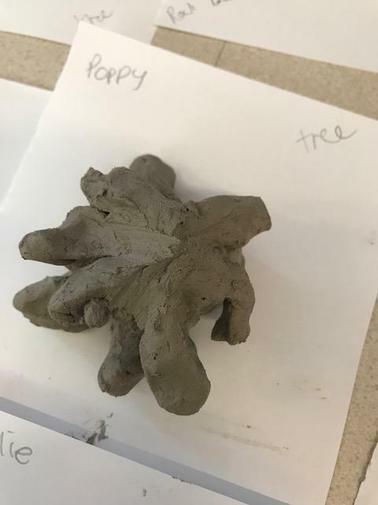 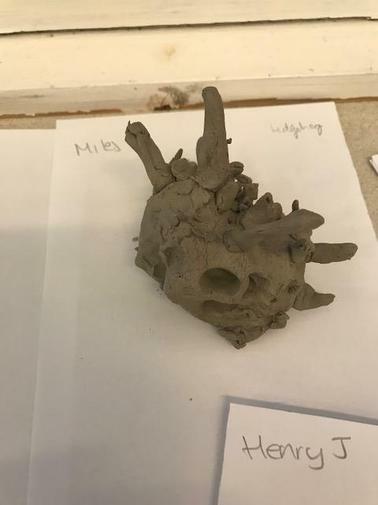 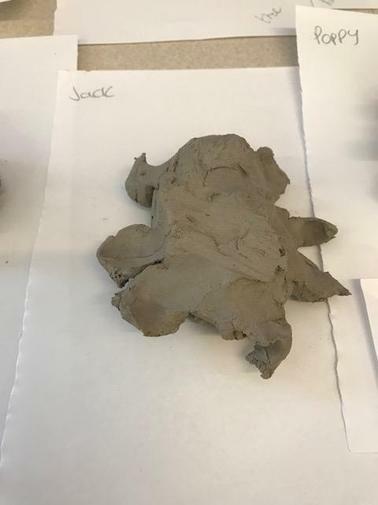 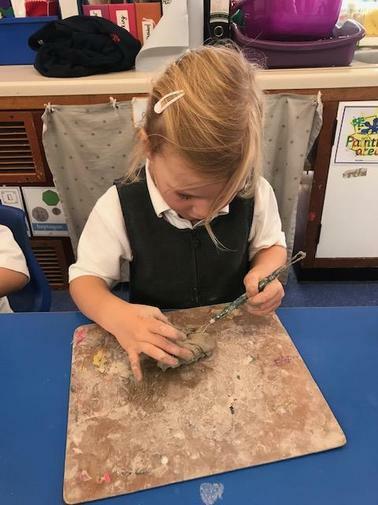 The children are also taught to develop their appreciation of artists and art in other cultures and use techniques to develop their own artwork and to experiment with new ideas. 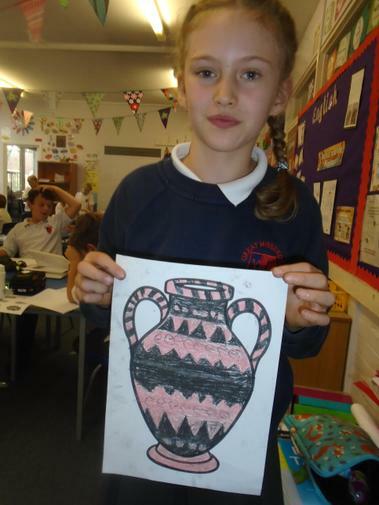 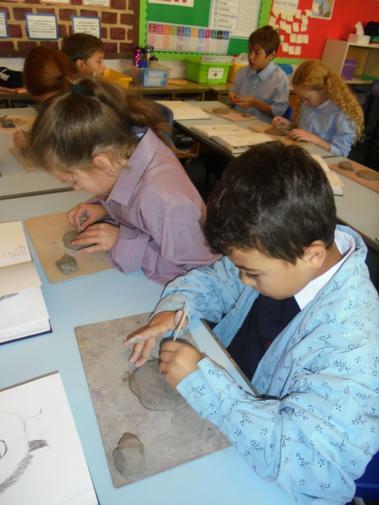 Why is Art an Important Part of the Curriculum? 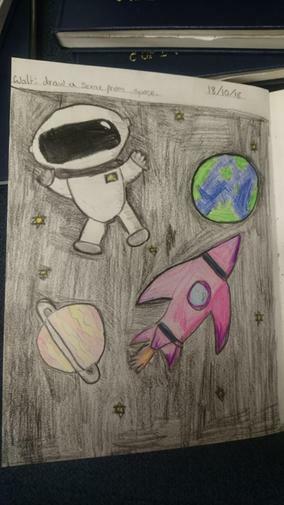 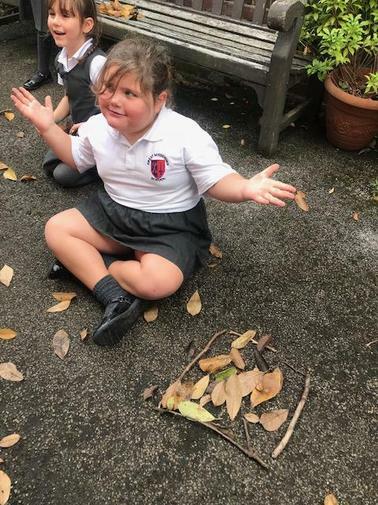 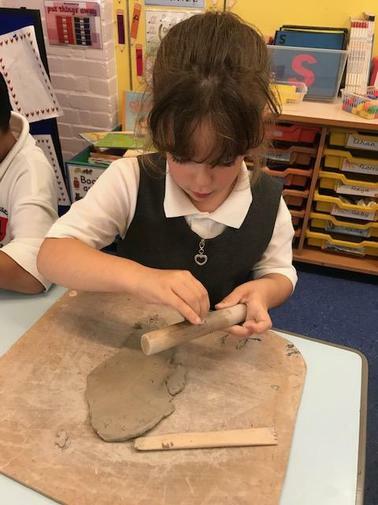 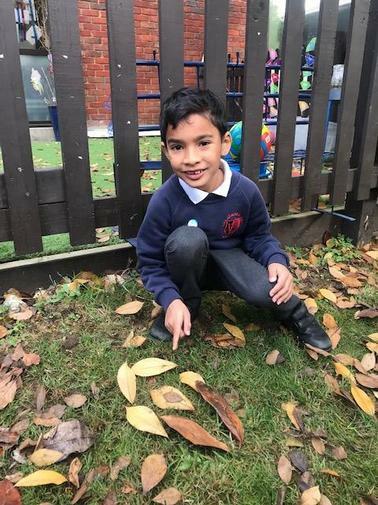 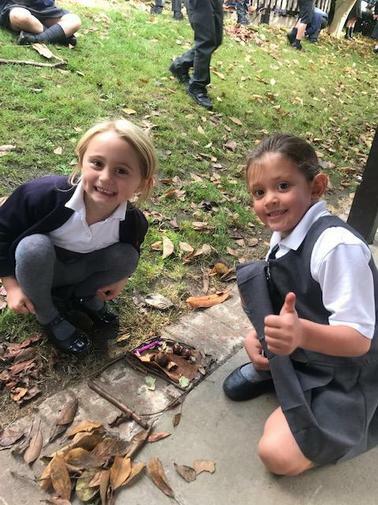 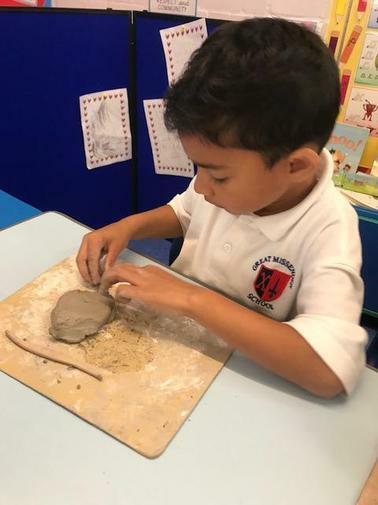 Imagination and Creativity: Children can take their experiences of the world and transform them through art, making new connections and relationships through their inventive minds. 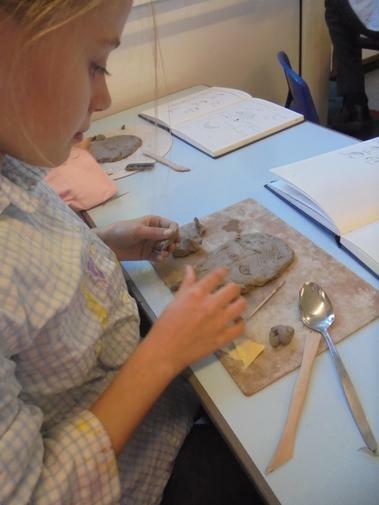 Their knowledge, memories and fantasies all feed their imagination. 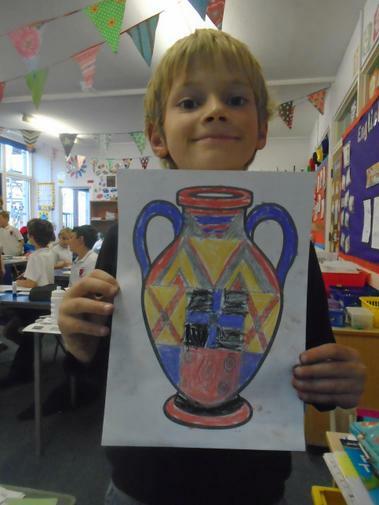 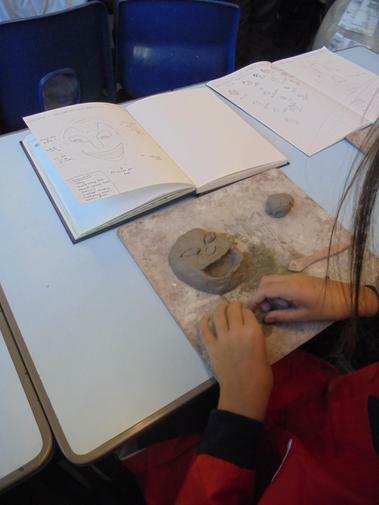 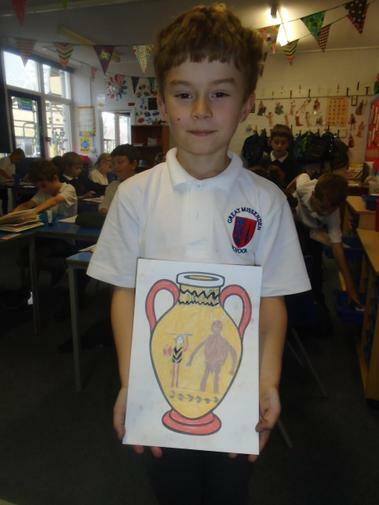 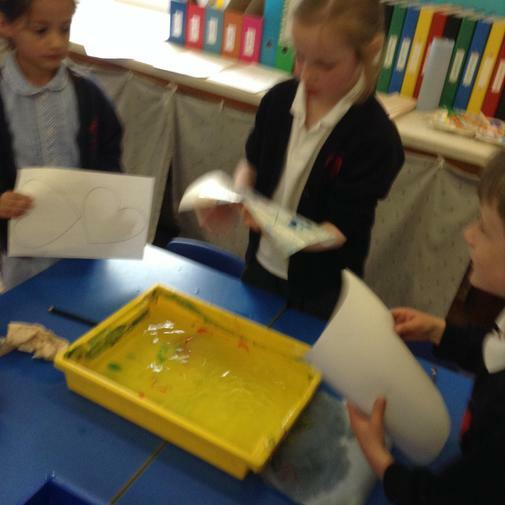 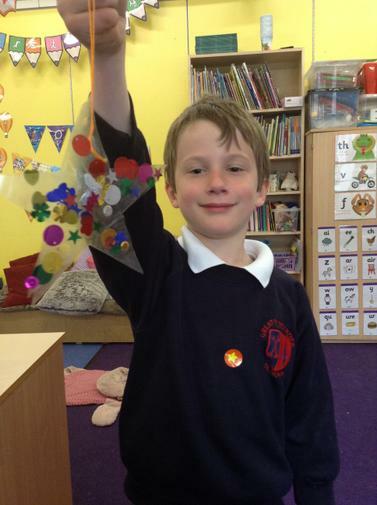 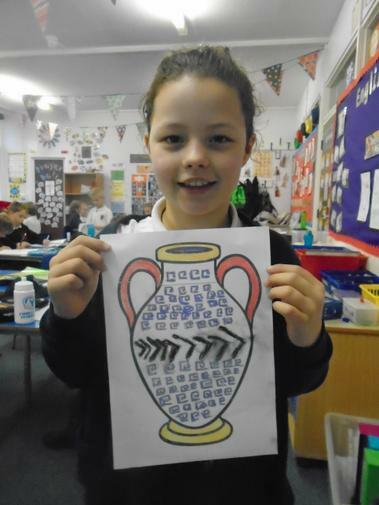 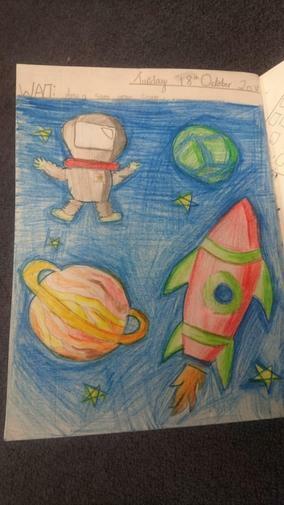 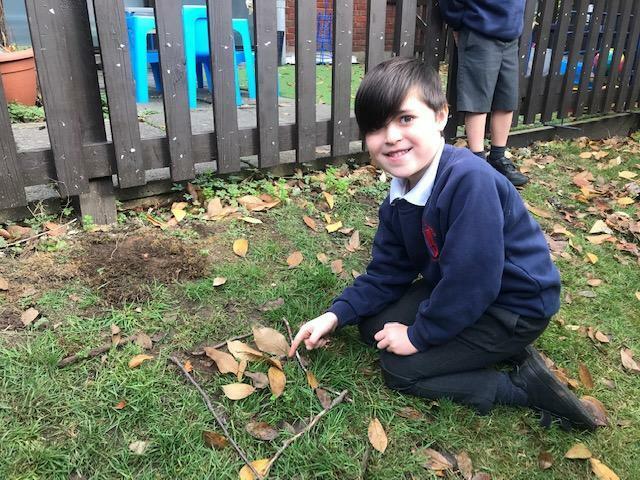 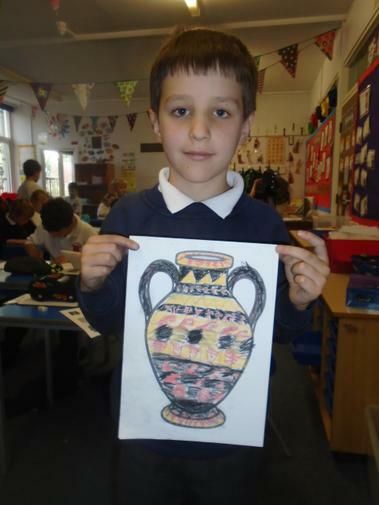 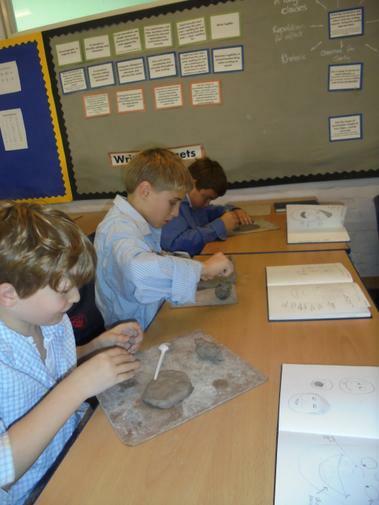 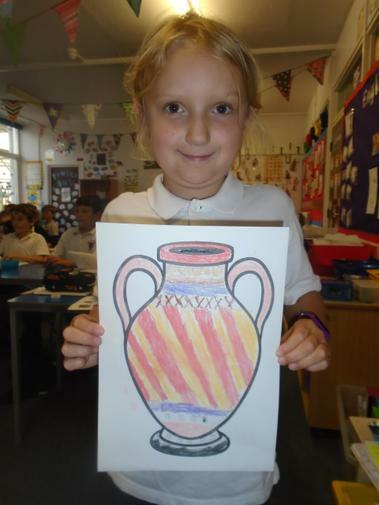 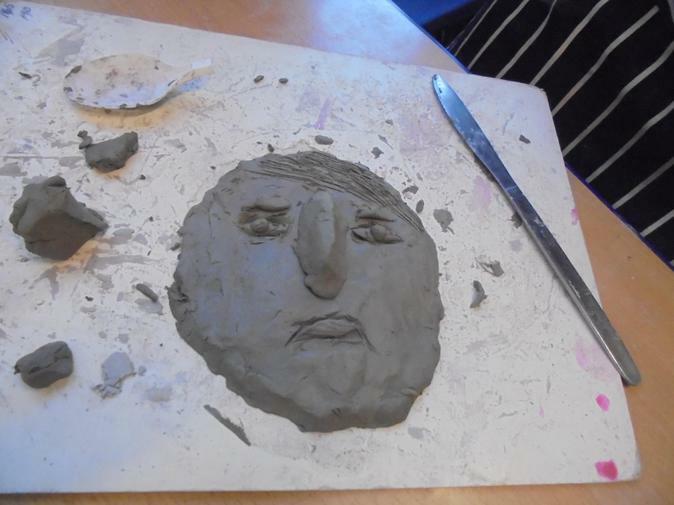 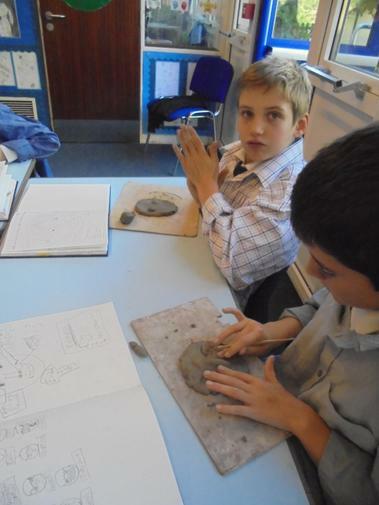 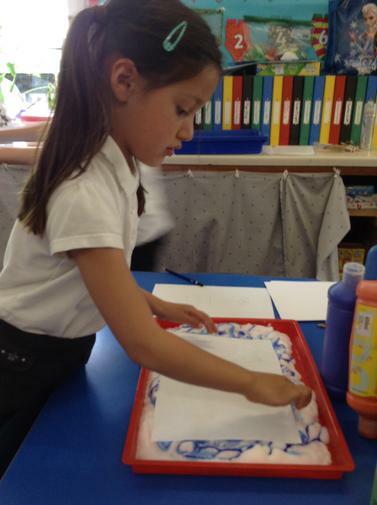 Art allows children to explore, build on and record their own creative and imaginative ideas. 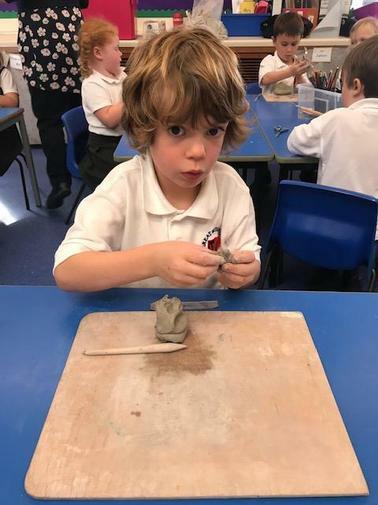 Expression: Making pictures allows children to express their feelings and ideas, both as a means of self-expression and to communicate to others. 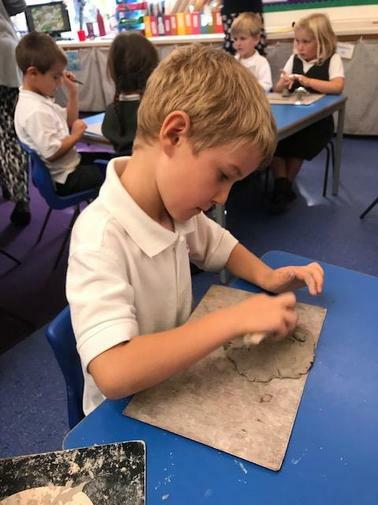 These may include reliving a happy event they recently experienced (a birthday party or a day out), or drawing out some sad feelings as a therapeutic exercise. 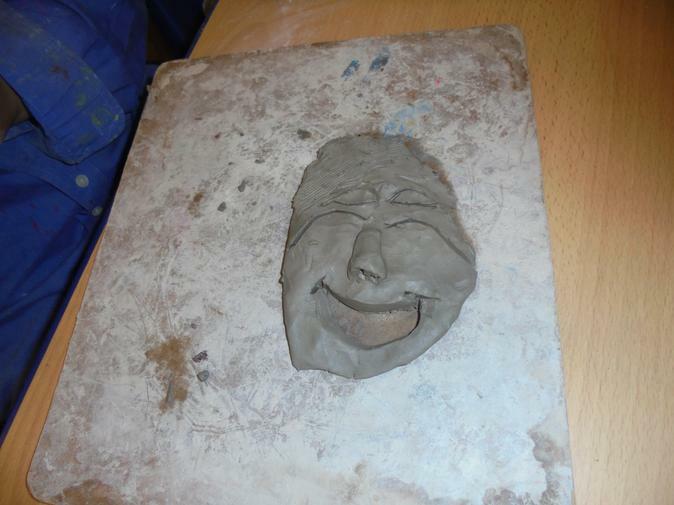 Older children may use pictures for more conceptual purposes, expressing their concerns and ideas. 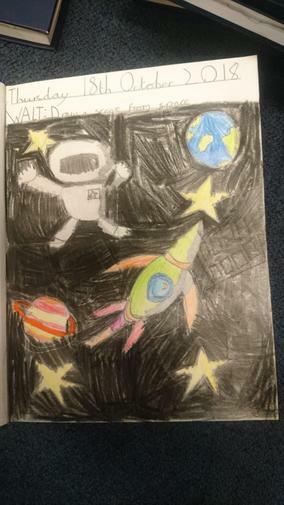 Visual Thinking: Pictures encourage us to think about and understand the world visually, instead of restricting learning and the acquisition of knowledge to words and numbers alone. 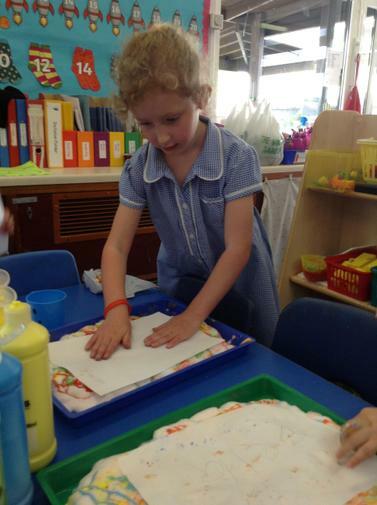 Visual thinking helps children learn other subjects. 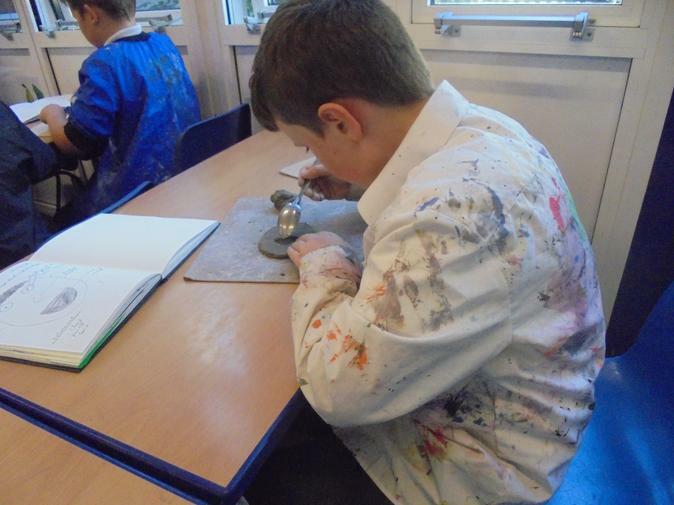 It is a skill used in a wide variety of professions, including the sciences as well as the arts. 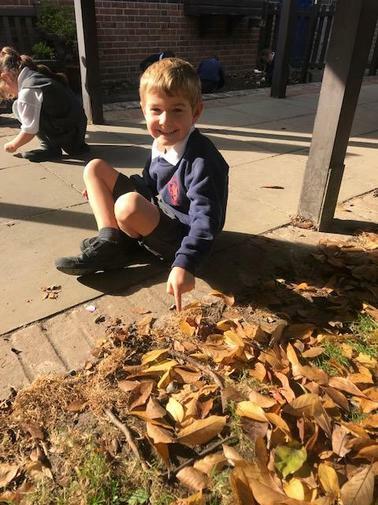 Observational Skills: Making pictures helps children observe the subject matter of the real-world scene they are drawing from more closely, and makes them better observers of detail in the world around them. 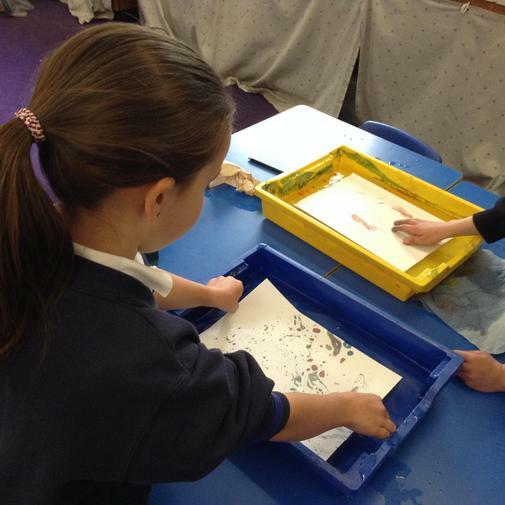 Developing observational skills through picture-making facilitates the child’s visual sensitivity to the world. 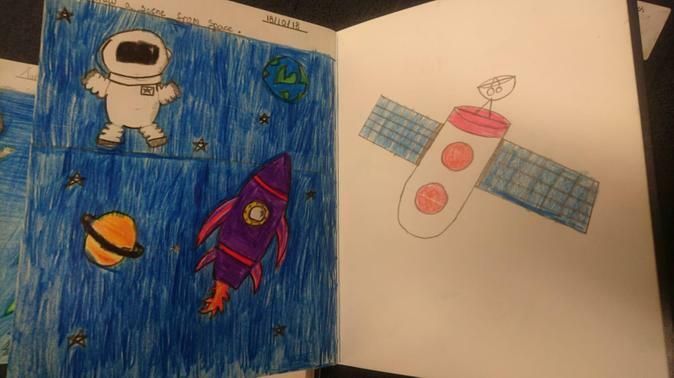 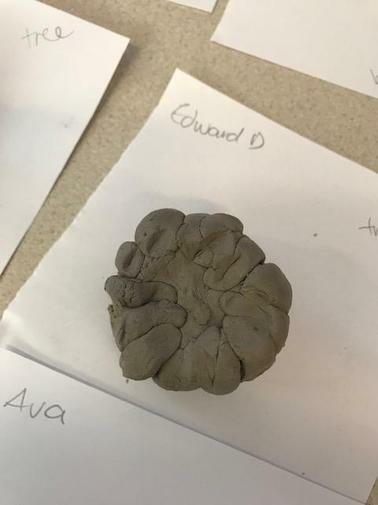 Problem Solving and Analytical Skills: Pictures enable children to explore and test out ideas, while making decisions on how they choose to depict them. 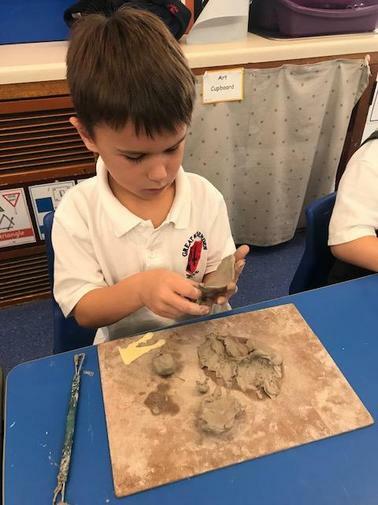 For instance, children will learn problem-solving skills as they grapple with trying to create a three-dimensional scene from the world on a two-dimensional page. 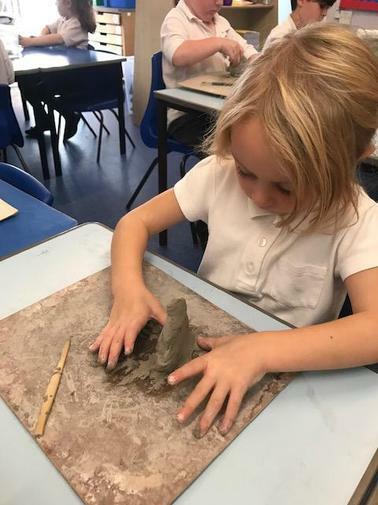 With practice, children learn that concentration and persistence allow them to get closer to the pictures they are trying to achieve. 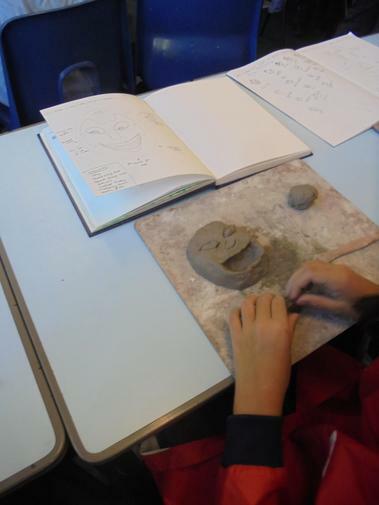 Autonomy: A child’s picture is his or her own. 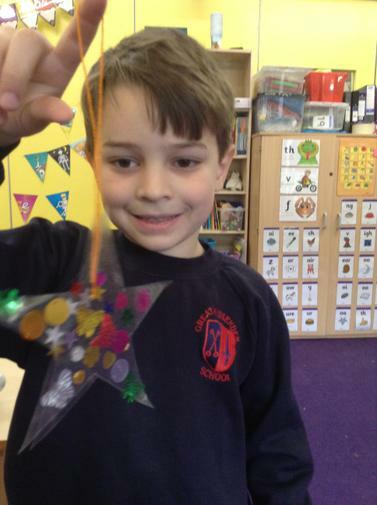 It has worth in its own right, without having to be measured or judged by others as right or wrong. 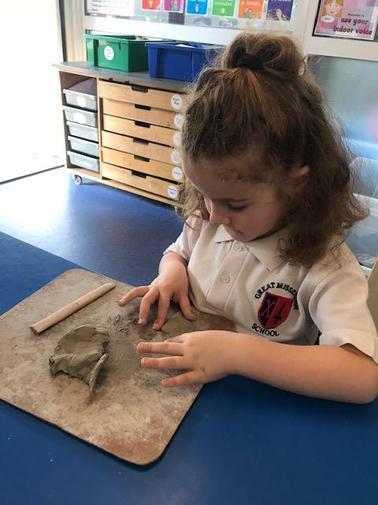 The child has the authority to say what the picture is of, or what it communicates, building up their confidence and self-esteem. 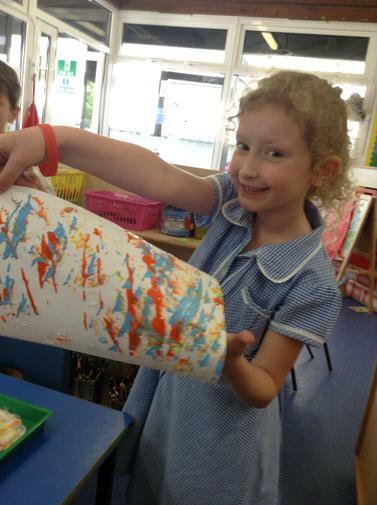 Take a look at some of the Art work we have been doing this year so far! 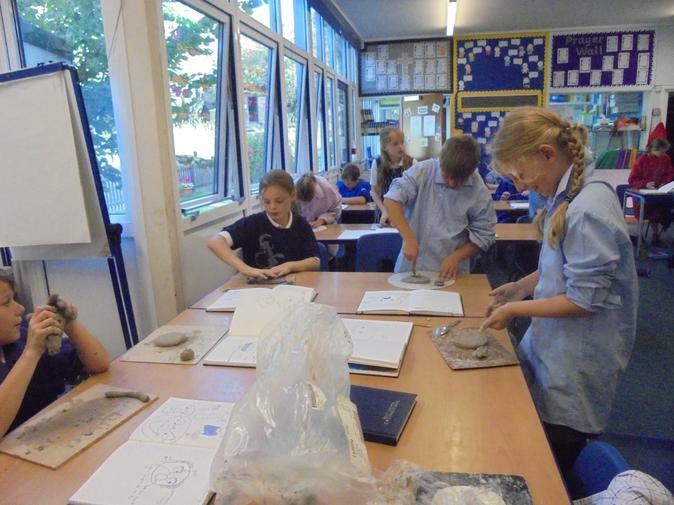 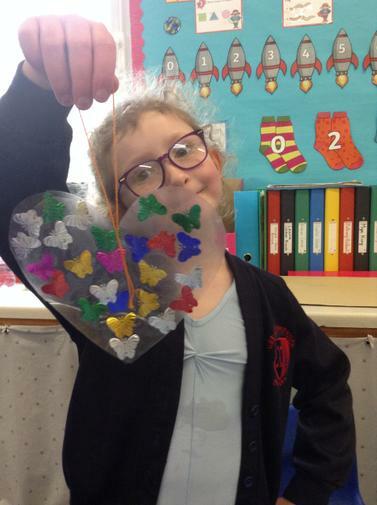 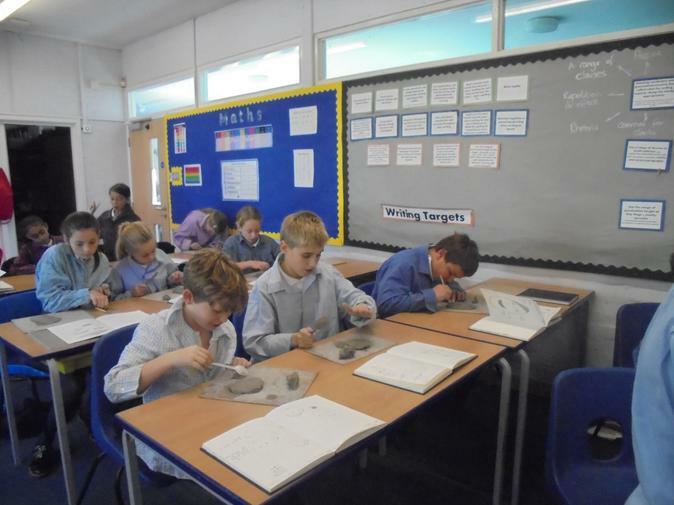 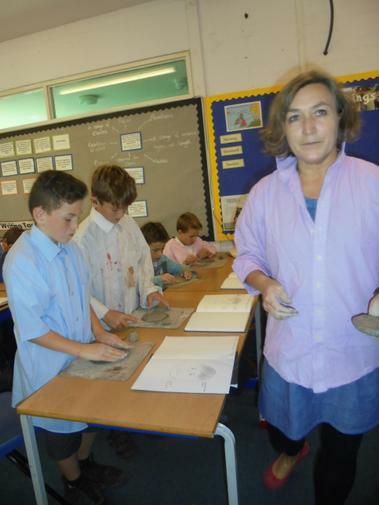 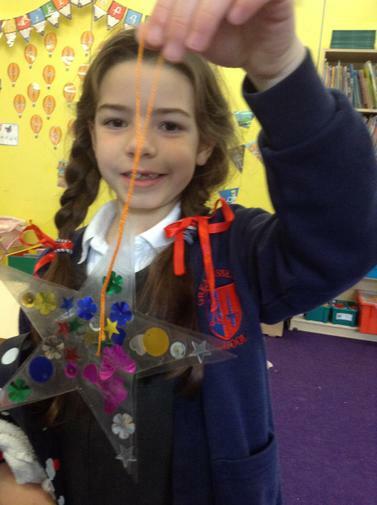 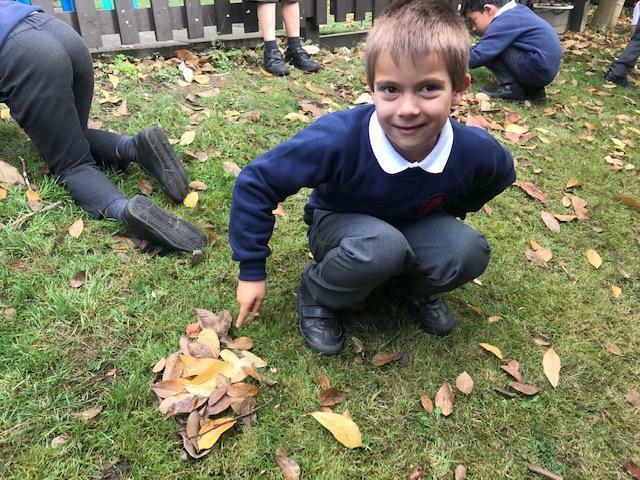 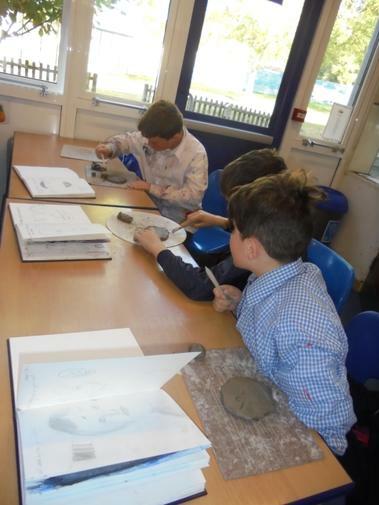 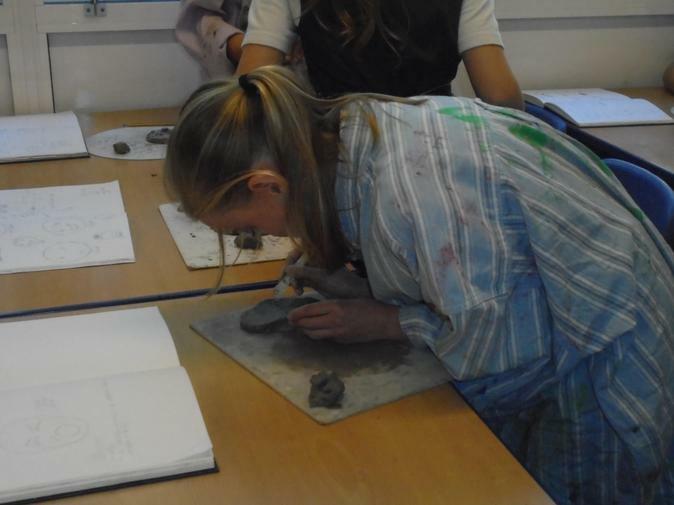 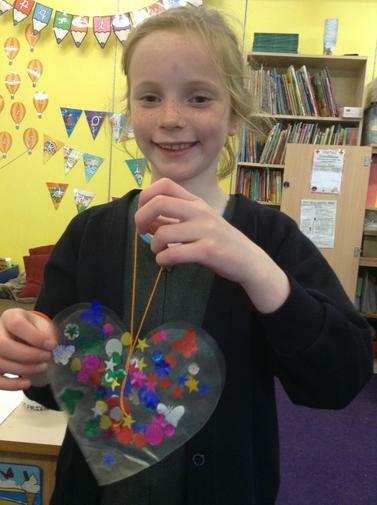 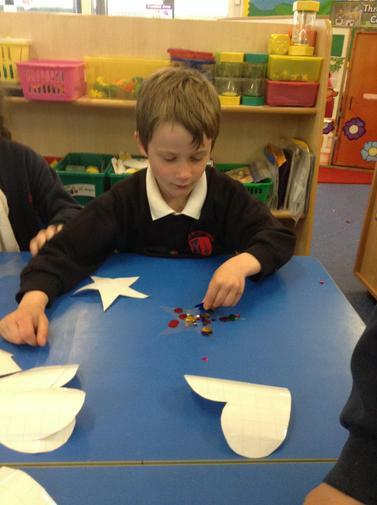 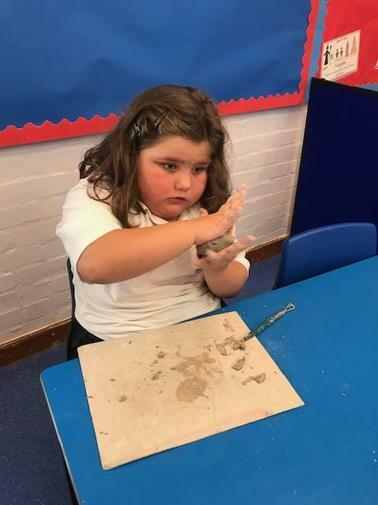 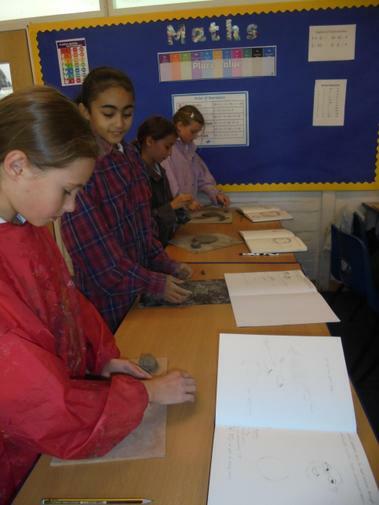 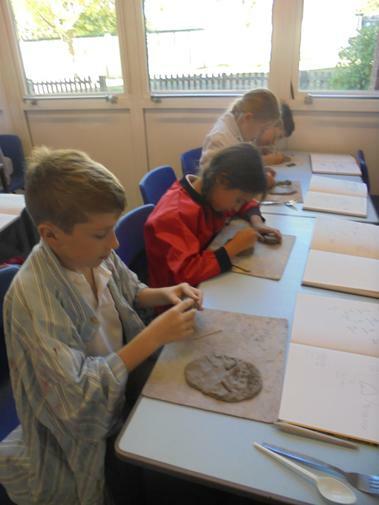 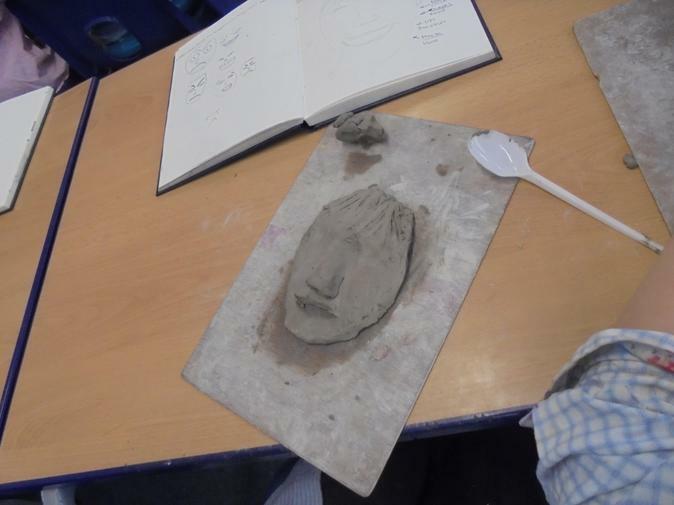 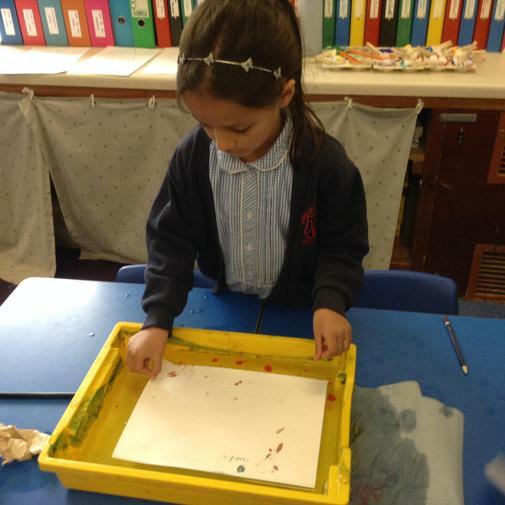 In Seasonal Art club we are given the opportunity to explore lots of different materials and learn new skills. 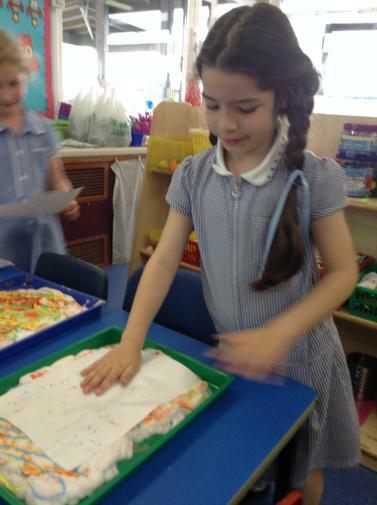 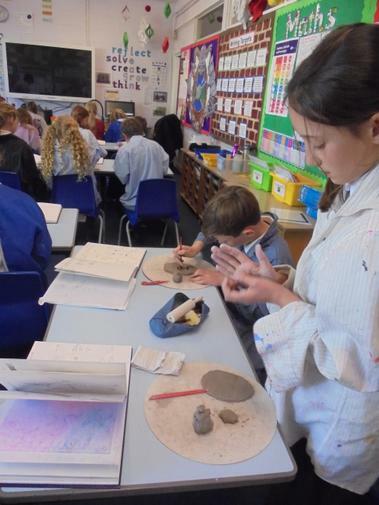 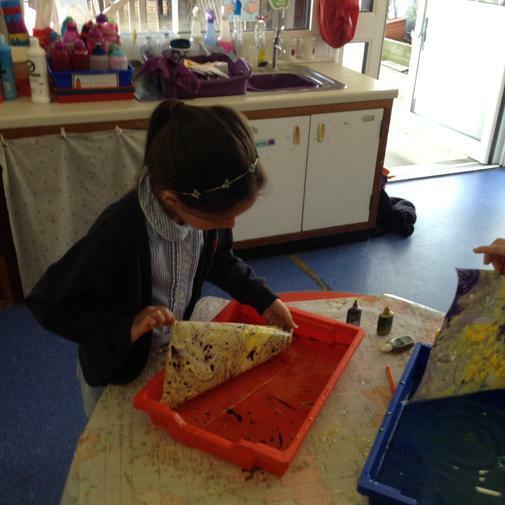 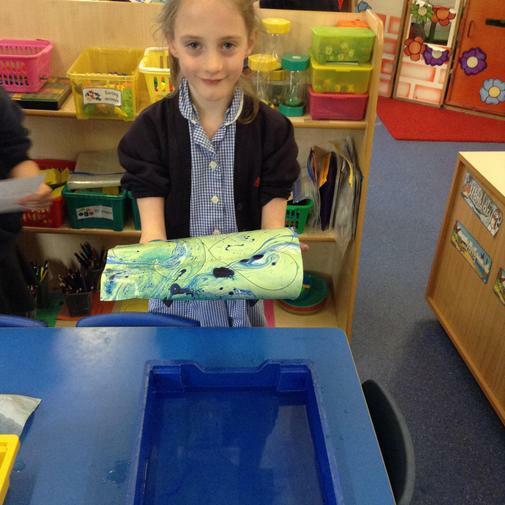 Recently, we have been creating projects using marble paints, shaving foam and textured collage. 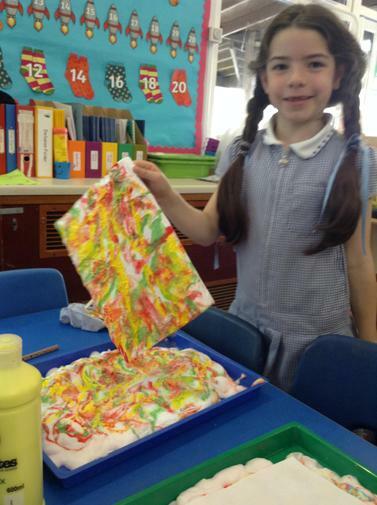 Next term, we are going to learn how to tie-dye fabric, as well as making Father's Day cards for our Dad's and origami animals.